Case Study 12. March 2015. Kings Heath, Three Bridges and Hornsey Rail Depots. 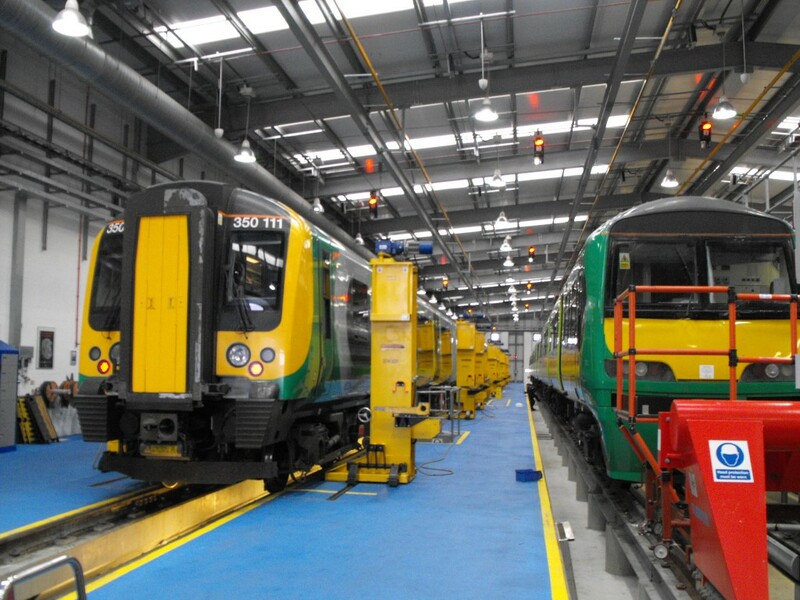 Radio Systems experience of the Rail Industry and trackside working has been instrumental in the receipt of a further order to design, supply and commission voice communications systems at Kings Heath, Three Bridges and Hornsey Train Care depots. Motorola and Hytera digital systems are being installed to provide site wide operational and H&S coverage. A unique feature springing from Radio Systems pedigree in customisation and value added service is a safety critical signalling system between shunters and drivers. Case Study 11. UK Government Secure Site. Case Study 13. Crossrail Tottenham Court Road Station Construction.